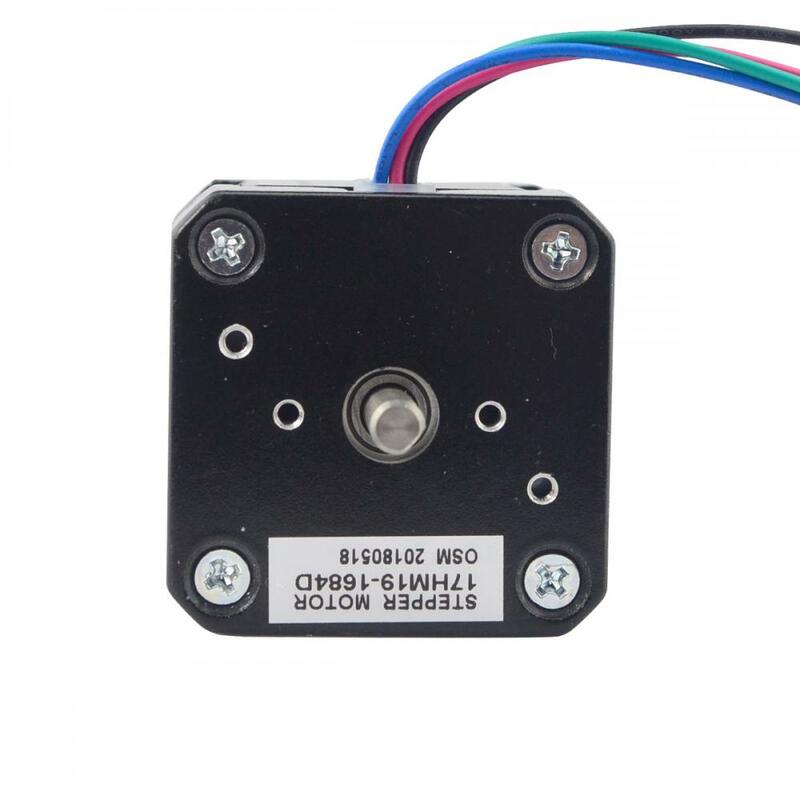 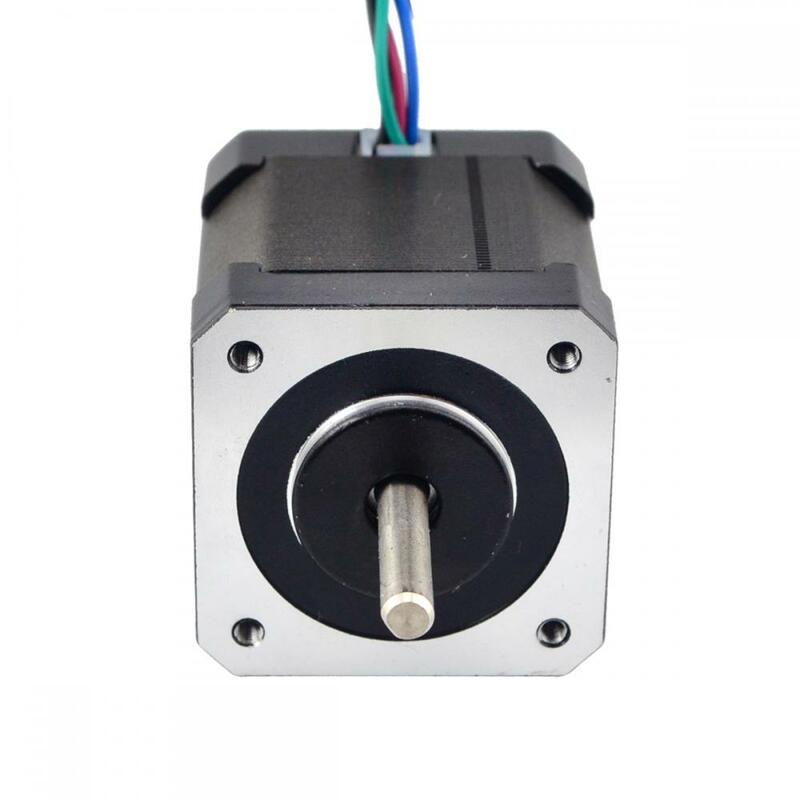 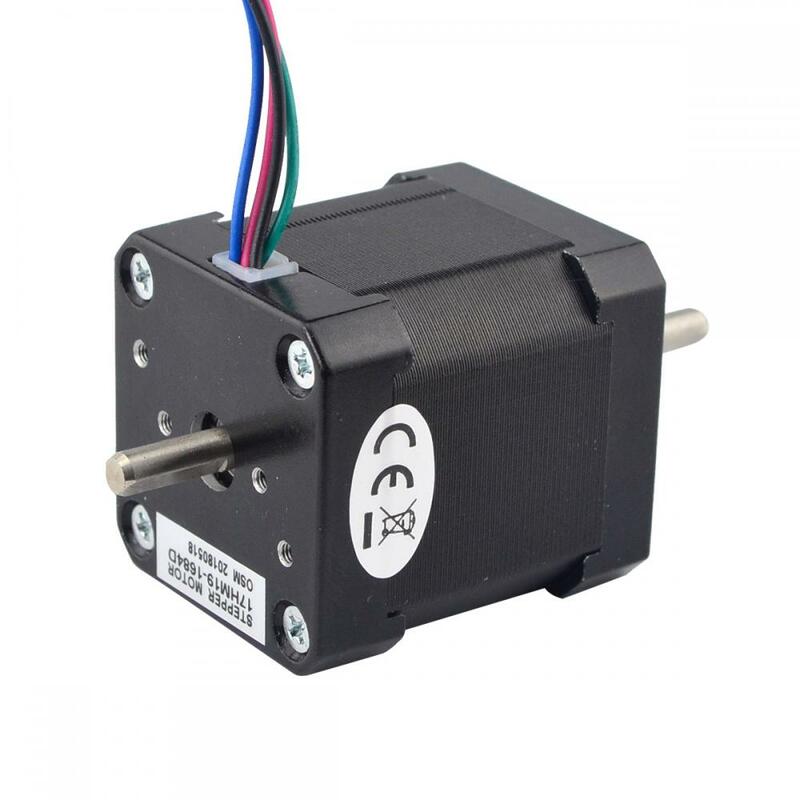 This model is dual shaft Nema 17 Bipolar stepper motor,it with step angle 0.9deg and size 42x42x48mm. 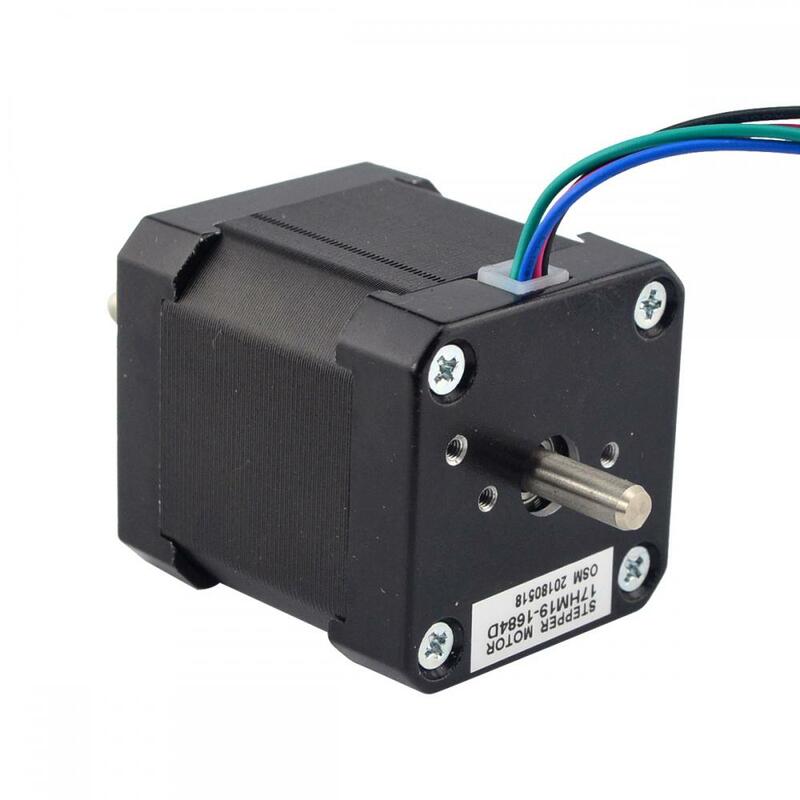 It has 4 wires, each phase draws 1.68A at 2.8V, with holding torque 44Ncm (62.48oz.in). 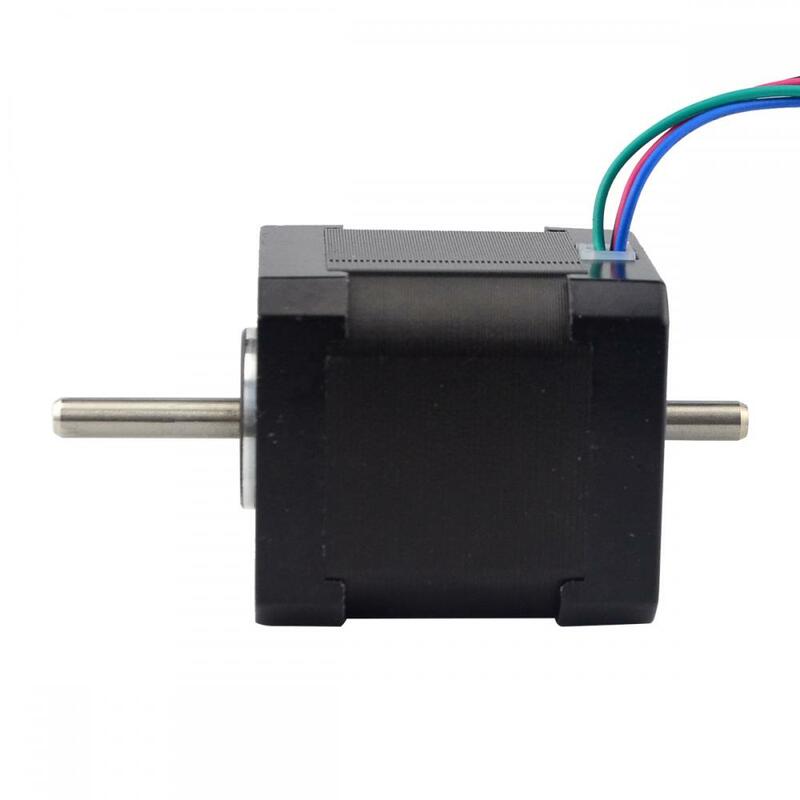 Do you have any questions about Dual Shaft Nema 17 Bipolar 0.9deg 44Ncm (62.48oz.in) 1.68A 2.8V 42x42x48mm 4 Wires?